KANSAS CITY, Mo. – Saint Luke’s Health Hospital is launching a new initiative exclusively for women with metastatic breast cancer. 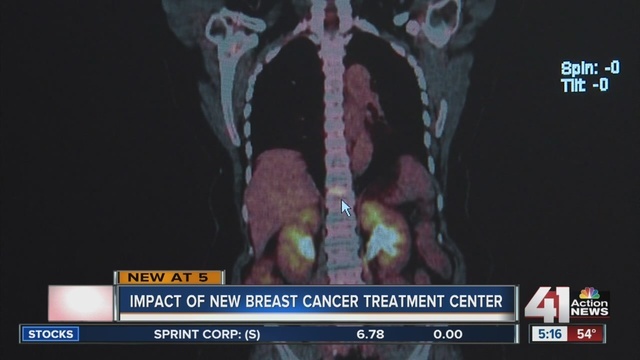 It’s called the Saint Luke’s Koontz Center for Advanced Breast Cancer. Saint Luke’s Medical Oncologist Dr. Timothy Pluard believes the center will eventually set new standards for care for women with metastatic cancer. The center will offer comprehensive care including nutrition, exercise, acupuncture, behavioral health, massage, yoga, and spiritual support. 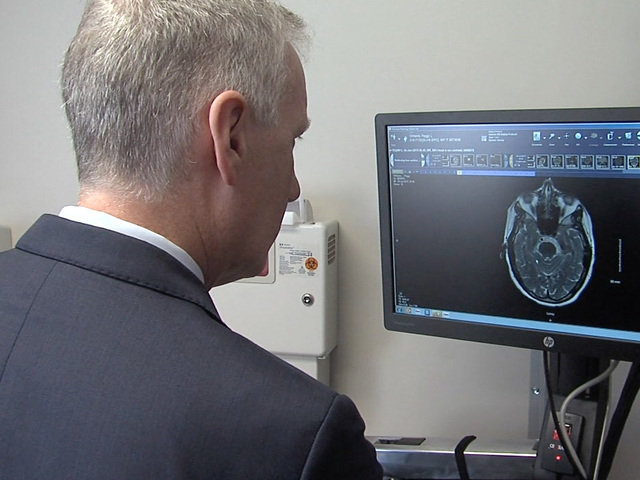 "They work, they have families, they carry on normal lives, and our goal is to really support and enhance that so that they can continue to do so," said Dr. Pluard. According to Dr. Pluard, there is really no other center of this kind in the country. Advanced breast cancer has long been a passion and focus for Dr. Pluard, and the creation of the Koontz Center is his vision. Women with metastatic breast cancer will also have priority access to participate in clinical trials specifically designed for metastatic breast cancer. Peggy Wilson was diagnosed with stage 4 breast cancer. It spread to her spine and one of her eyes. Wilson was treated and is cancer free, but she will be seen at the Koontz Center every three months to look for a recurrence. Wilson said the center offers hope that even with metastatic breast cancer, you can get back to your life. "Life is not over, you can still have a full life, even living with a disease like this," said Wilson. Cynthia Newsome can be reached at Cynthia.Newsome@kshb.com.